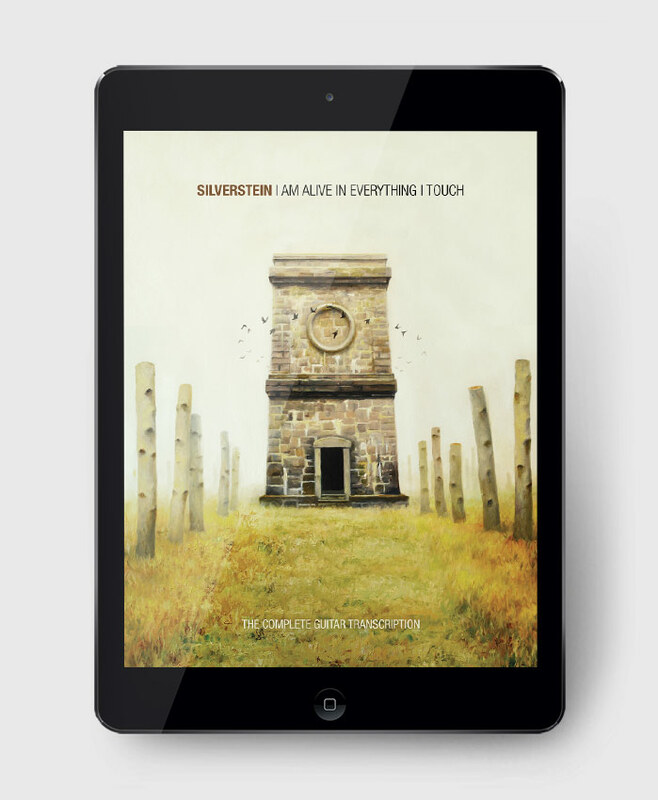 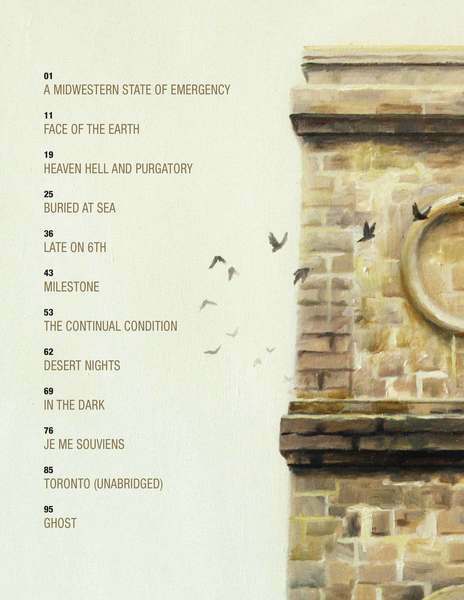 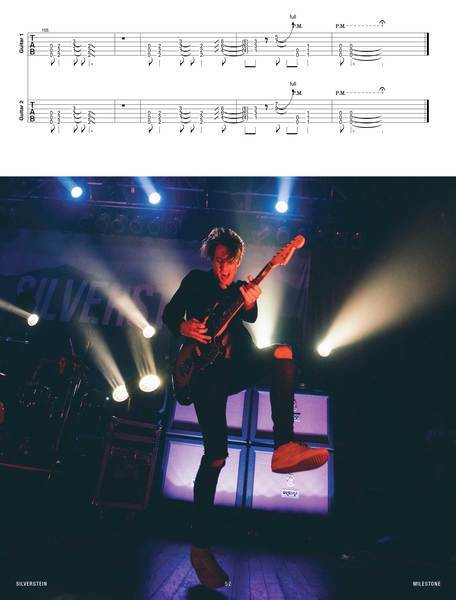 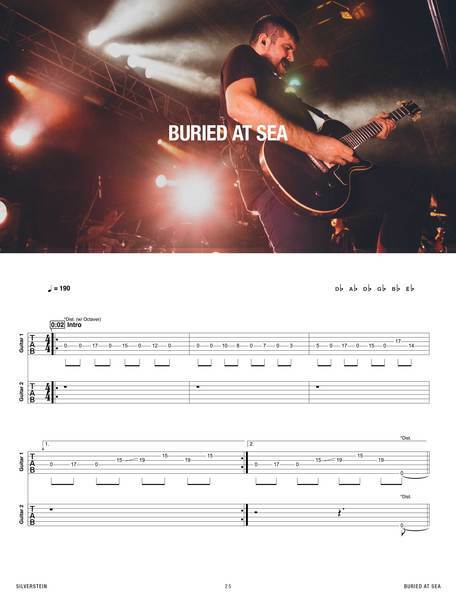 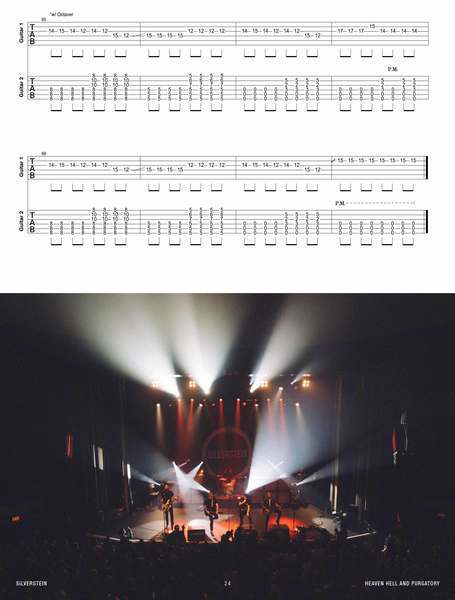 The Complete Guitar Transcription for Silverstein's 2015 album "I Am Alive In Everything I Touch". 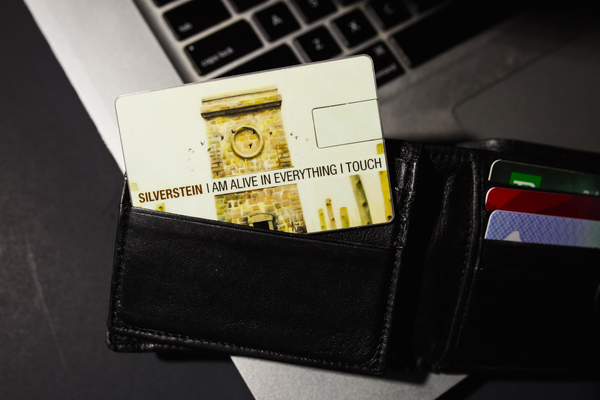 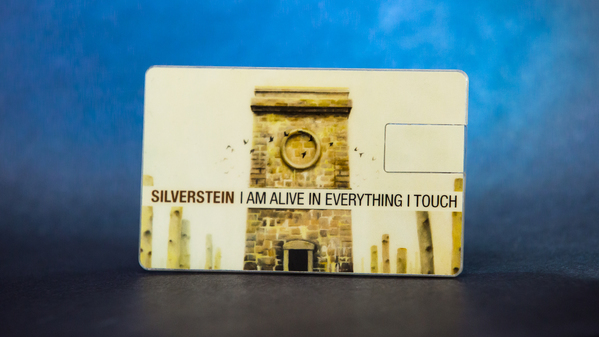 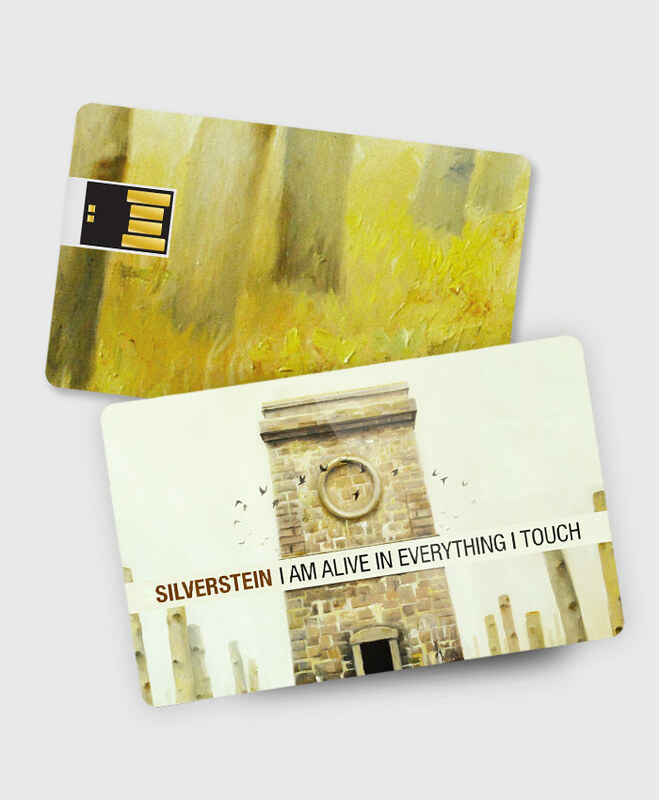 Custom Printed 4GB USB card containing everything you'll ever need to learn Silverstein's "I Am Alive In Everything I Touch" on guitar. 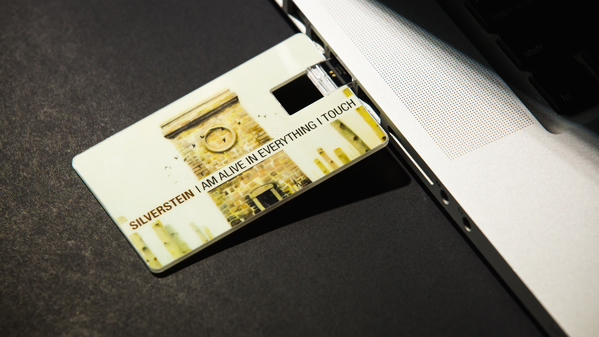 At just 2.2mm thick, this Wafer USB is one of the thinnest USB Cards in the world: ideal to store in your wallet, pocket or organizer. 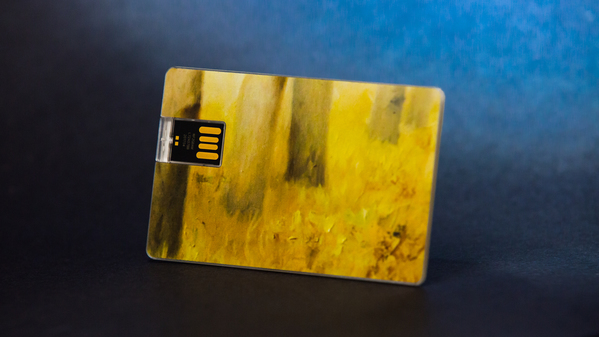 Images printed on both sides in full vibrant colour to showcase the IMAIEIT artwork beautifully.